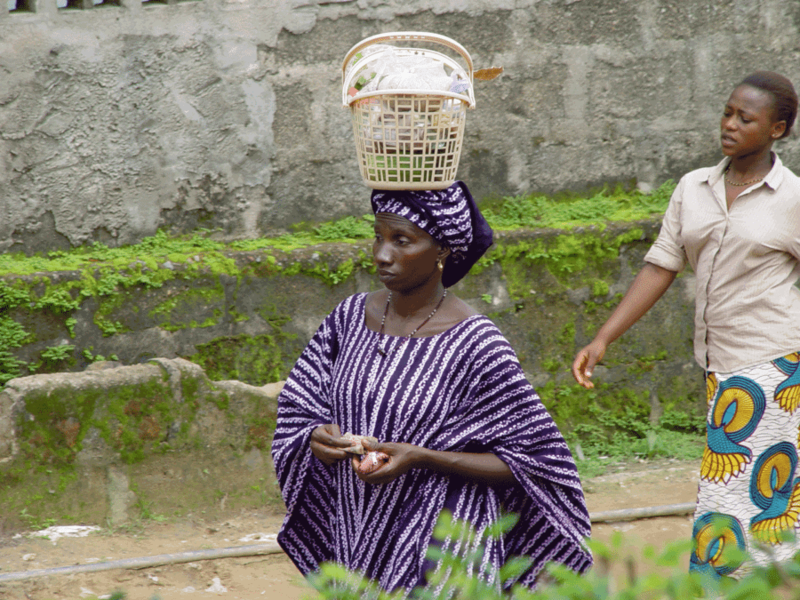 In the West African culture it is perceived to be the wife’s obligation to provide children for her husband, childbearing is seen as both an obligation and a right. Those women who are unable to have children are often viewed as cursed and suffer from continual shame. Sandrine* found herself in this very situation, after years of marriage she was unable to have a child. Together with her husband she had travelled great distances seeking medical treatments and help from renowned “healers” who prescribed them to try many different types of sacrifices and rituals often involving contacts with the spiritual world. Eventually Sandrine had exhausted all her resources, spent all the money she and her husband had and sold all their livestock without any success. Sandrine felt ashamed, she was desperate and convinced she was cursed through witchcraft. She was hopeless and finally accepted her condition as a fate, the will of Allah for her. On one of her lowest days she met Aida*, a disciple of Jesus trained by local Cityteam International leaders. Aida has been earnestly praying to make disciples in her village and when she meet Sandrine, she sensed that Sandrine had a heart that was open to the gospel and she was thrilled! As they spent time together a friendship formed and Sandrine shared her deep sadness with Aida. Aida began to pray and she also invited Sandrine to her house church. Sandrine was hesitant, but finally agreed to attend and even accepted to be prayed for by the group during the meeting. She was desperate for a child. All the members of the house church came alongside Sandrine and supported her and committed to pray for the miracle of a child even though doctors had deemed this impossible. In February of this year Sandrine announced to the church with tears in her eyes that God had blessed her with a child. We praise God for His gracious gift of childbearing to Sandrine and for answering the faithful prayers of this house church in our West and Central Africa region. As a result of this miracle, Sandrine and her husband now faithfully attend a local Discovery Bible Study and have both decided to follow Christ as His disciples and are now sharing the good news with their friends. In order to train and equip Disciple Makers like Aida and Sandrine we need your support, partner with us to provide hope and share God’s love in West and Central Africa by making a donation today.